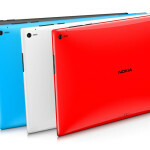 news Nokia this week revealed that its flagship Lumia 2520 tablet would be sold in Australia principally through the nation’s largest telco Telstra, but with a significant markup on the unit’s price which will see Australians slugged with around 56 percent more for the exact same product than United States buyers will pay. The Lumia 2520 is Nokia’s attempt to match Microsoft’s Surface tablet series as well as Apple’s iPad and Samsung’s Galaxy Tab lines, and was conceived before the Finnish smartphone manufacturer was acquired by Redmind. The device ships with Windows RT 8.1 and featurs a 10.1″ 1080p full HD touchscreen, a 2.2GHz quad-core Qualcomm Snapdragon 800 processor, a 6.7 megapixel rear camera and a 1.2 megapixel front-facing model. It measures 267 by 168 by 8.9mm, and weighs 615g. It also supports 4G speeds up to 150Mbps down and 50Mbps up, and comes with 2GB of RAM, 32GB of internal memory and support for a microSD card up to 64GB. In a statement released this week, Nokia said the unit would be available exclusively with Telstra online from today (6th May), and in stores nationally from 13th May. The tablet itself has received solid reviews. US technology site The Verge, for example, rated the Lumia 2520 as “a really good device” that was only held by back by Microsoft’s controversial tablet-focused Windows RT operating system. However, it is in the Australian pricing that local buyers may baulk at buying the unit. 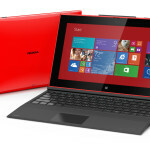 Nokia said this week that the Lumia 2520 will be available in black for a recommended price of AU$840, with the associated Nokia Power Keyboard available alongside the Lumia 2520 in black and a limited edition red at the recommended price of AU$240. However, in the US, the 32GB model being solid in Australia goes for US$499 (AU$537), meaning the unit has received a 56.4 percent markup for its Australian launch. It is common for technology products to be sold in Australia with a markup of between 10 and 20 percent, but very few products are sold with a markup of over 50 percent. Apple’s similarly specified iPad Air sells for a similar price. The 32GB model with 4G support goes in Australia for $849, for instance. 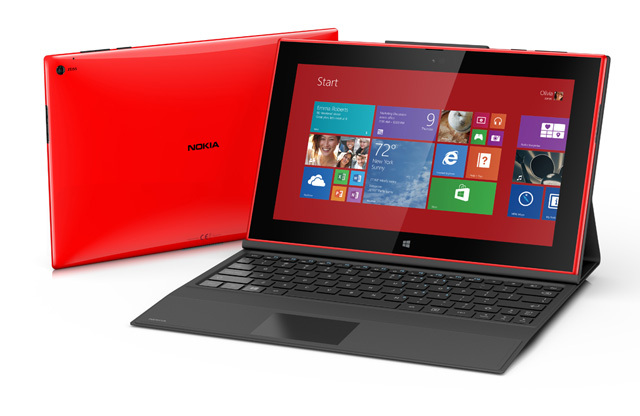 However, Apple does not mark up its products in Australia to the same degree that Nokia has with the Lumia 2520. 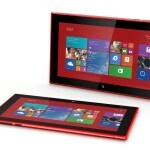 Telstra customers can also purchase the Lumia 2520 on a $35 Telstra Tablet Plan, plus $25 per month device repayment when they stay connected for 24 months, which includes 4GB of data for use in Australia. Telstra customers can also add the Nokia Power Keyboard for $10 per month with an Accessory Payment Option (min cost over 24 months $240). Telstra’s Director of Device Management Andrew Volard said the launch of the Nokia Lumia 2520 is a great choice for Telstra customers who wanted the productivity benefits of a Windows PC and the flexibility of a tablet. 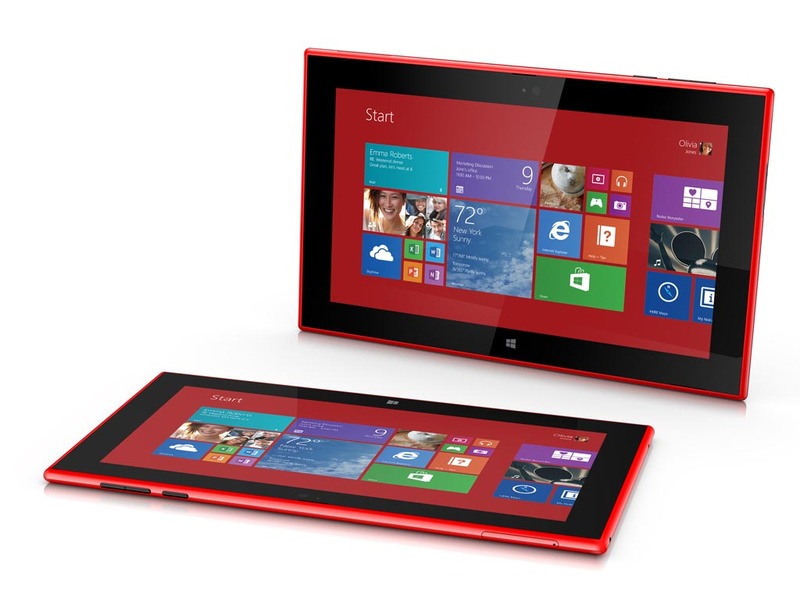 By all accounts the Lumia 2520 is a solid tablet. I don’t expect Nokia or Telstra to shift many units to consumers, but I wouldn’t be surprised if a few corporates picked it up as an alternative to the Surface. We’ve seen a few significant deployments of Windows 8-based Lumia models over the past several years in Australia, and the Lumia 2520 would make a logical extension of that trend. In terms of the price hike, clearly it’s outrageous, and along the same lines as we saw when Telstra picked up Google’s Nexus 5 and started selling it for almost double the price customers could buy the handset direct from Google for. However, given the price of competing tablets from Apple (and Samsung’s models aren’t too cheap either), I view the local prices more as a reflection of the level which Nokia believes the Lumia 2520 is actually worth. I suspect that its US prices for the unit are aimed at shipping a lot of stock in a large market rather than trying to make significant profits back; while I suspect Nokia doesn’t feel it needs to do the same in Australia. I have a hybrid tablet with the full windows on it, and it is a brilliant device. 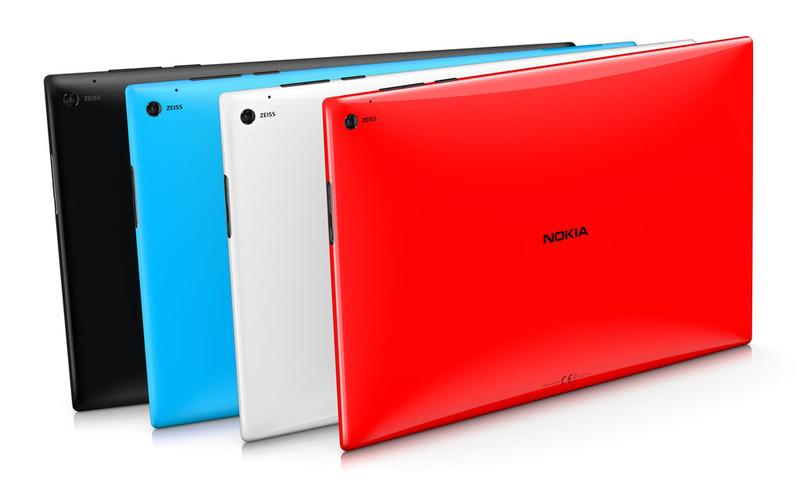 This Nokia is a very attractive device, but who on earth wants to buy an RT tablet? The sooner they drop that concept and allow Nokia to build beautiful tablets for the full windows then the better it will be. With pricing like that, they must be trying to win Apple iPad buyers over! For that sort of money, you can buy a full blown Laptop. But honestly, it makes chrome devices look even more attractive. If this was an x86 device with full Windows, the price would be understandable. Cellular tablets have always been a rip-off. Nokia also has a great reputation for quality hardware and command a premium. However this is $840 for a tablet with an app-poor, unsuccessful and potentially dead-end platform. The App store will frustrate you. Why not spend your money on a laptop, an x86 tablet or a tablet from a proven platform?